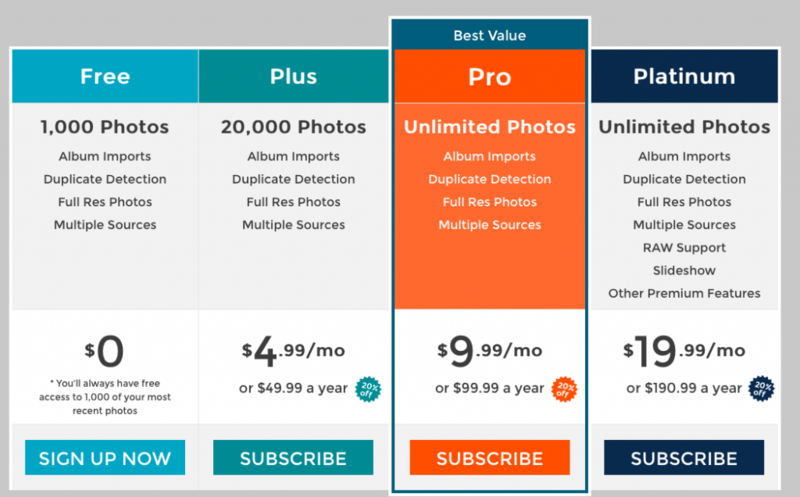 I was especially excited to review the Photofeed App for Android since my go to photo syncing service Everpix just shut down and have been since trying to find a worthy alternative. Photofeed is an online photo syncing service from Photofeed.com and the Android App allows easy access to view your pictures and sync sources. 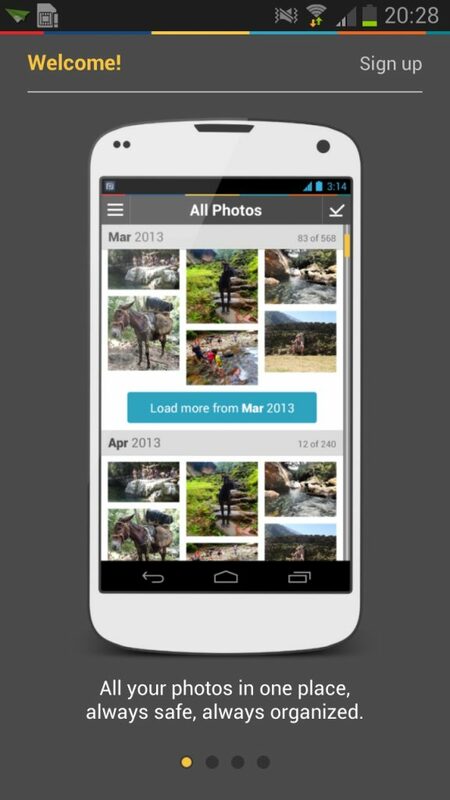 Photofeed for Android allows you to also securely back up and organise your photos from your device. Once you’ve activated the trial you can then proceed to specify your sync sources. 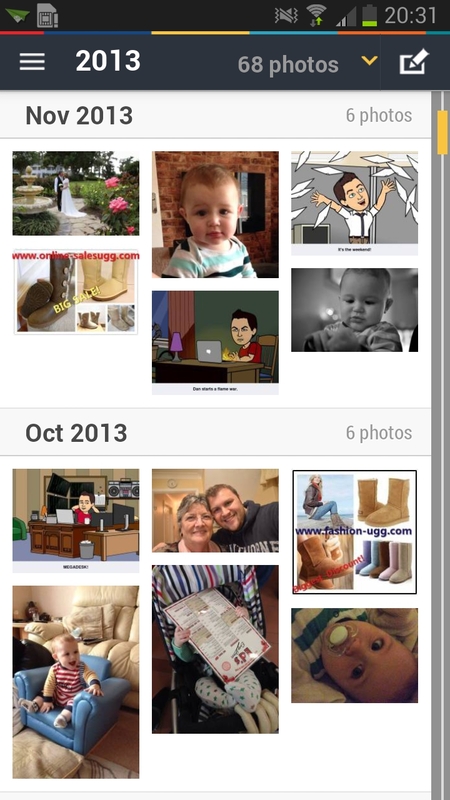 Photofeed for Android will pull off all your images from your device and push them to the cloud. I opted to use my Facebook as my source for images to push to Photofeed. Authentication happens directly within the App and the good thing is the App is set up correctly with the right read-only permissions, meaning no erroneous unwanted wall updates from the App. 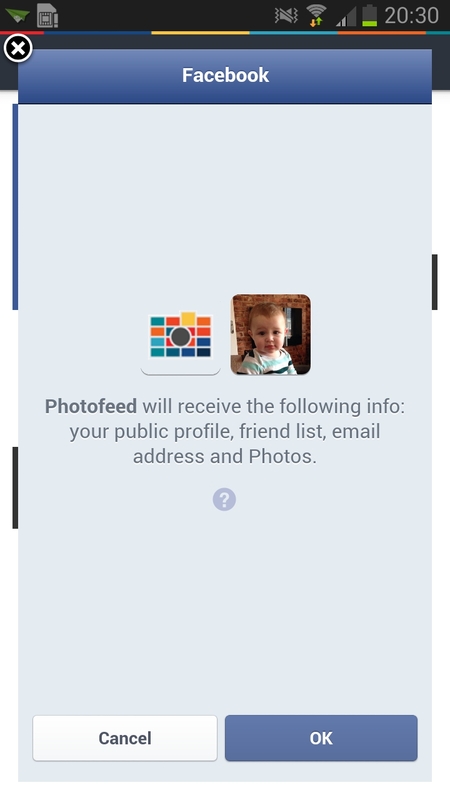 A few moments later after granting permission for Photofeed to access my Facebook, all my pictures from my albums appeared in the Photofeed Android App, ordered by date. The sync was incredibly quick, and I was very impressed. Simply click on an image to have it enlarged where you then have the option of sharing it, deleting it, viewing specific information about the image, or adding it to another album. All my albums were seamlessly pulled down from Facebook within a few minutes, with my photos available to view instantly. The images start off low quality and then download the specific image in higher quality, which allows the Photofeed App to seem super quick. The Facebook sync function works incredibly well, as does the automatic upload from the device. Everytime a new picture was taken, it was instantly uploaded to the Photofeed cloud and available within the App meaning my photos were always backed up. Photofeed uses 256-bit encryption to ensure that your personal images are kept safe and secure, and you can specify the sharing options to determine who has access to the photos. The Photofeed App is just a gateway into the Photofeed service, but it works extremely well, however what’s a good App without a good service? Photofeed has you covered. The Photofeed service overall is fantastic. There is also an image uploader to pull pics from your PC or Mac so you’re covered on all fronts. 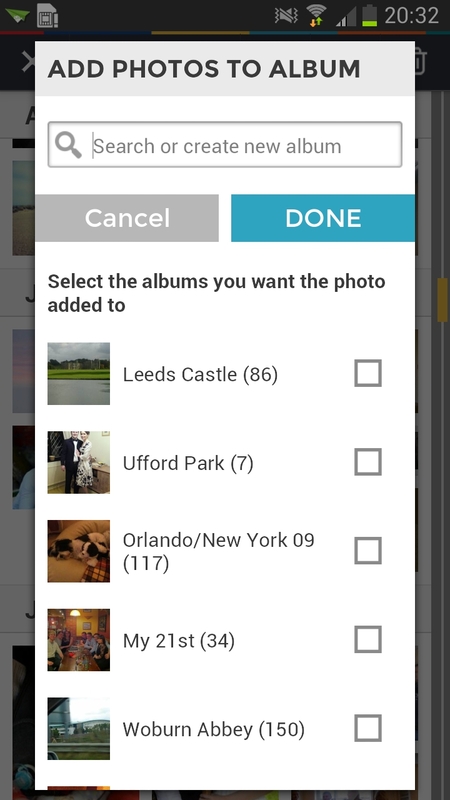 There is also automatic anti-duplication technology enabled on the uploads which intelligently detects duplicates and ignores them so you don’t even have to worry about sorting your pics. 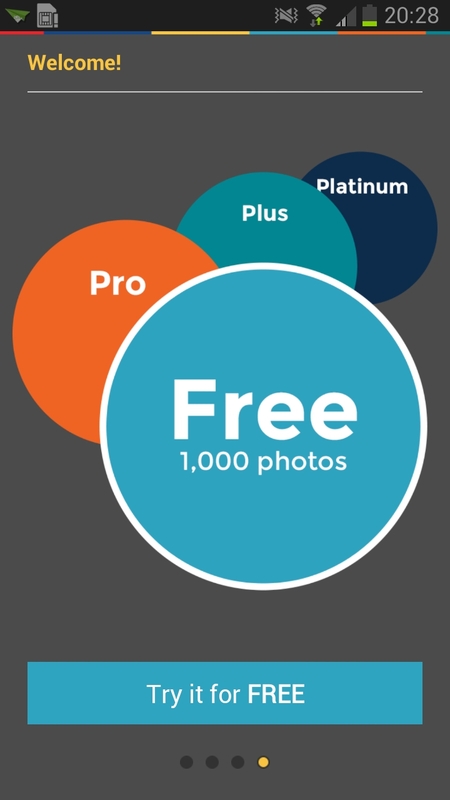 As mentioned, the Photofeed service is available for a free subscription for up to 1,000 photos, but there is also the option of a free trial of the premium service for the first month. 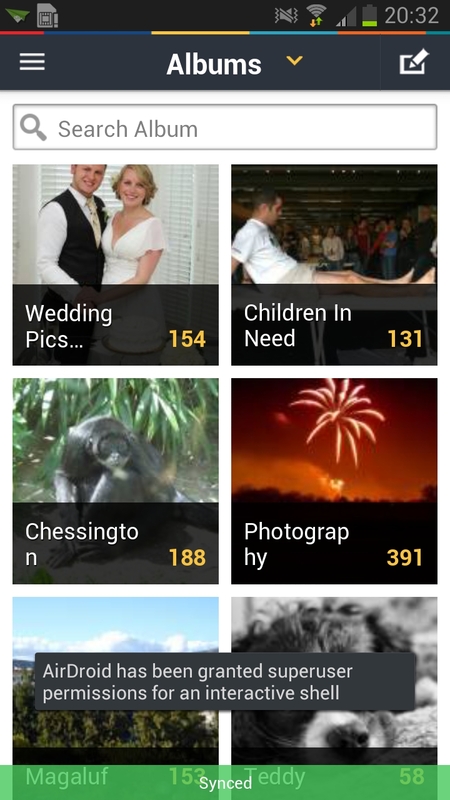 Overall, the Photofeed App for Android is a fantastic way of accessing your Photofeed pictures if you already use the service. And if you don’t use the service, then you should. My only criticism, and it’s not about the App, more about the service to round it off completely would be the addition of an iOS App so I can access the service on all my devices. With an iOS App this would certainly be my replacement for Everpix, but the lack of an iOS App somewhat limits the service. However, if you’re solely Android, then Photofeed is for you, and they have the perfect Android App companion to accompany it. 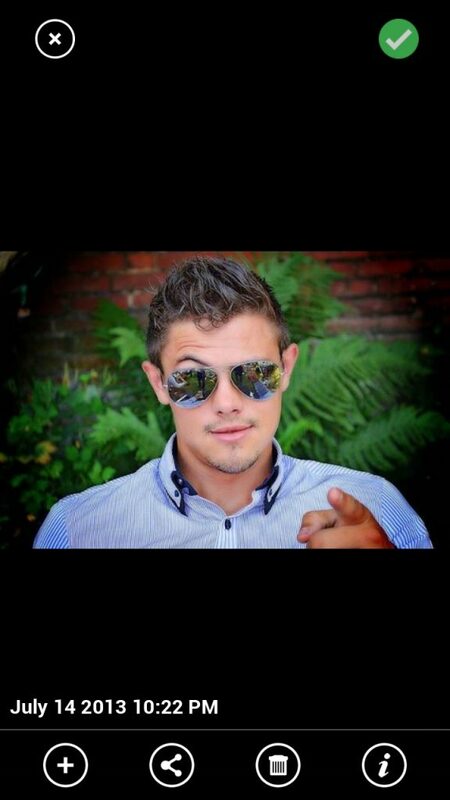 You can download Photofeed for Android in the Google Play Store for Free.